Office chairs are not just a regular piece of furniture – they are the staple of every office as no working environment of that kind could do without them. They are an integral part of every worker’s daily life and since we spend about 8 hours a day sitting in them, it’s only natural to want them to be ergonomic and come with all the features needed for the ultimate comfort. The best type in this category? Executive chairs for sure. What makes executive chairs stand out from the rest office chairs is that they are the ultimate blend of attractive looks and comfort. 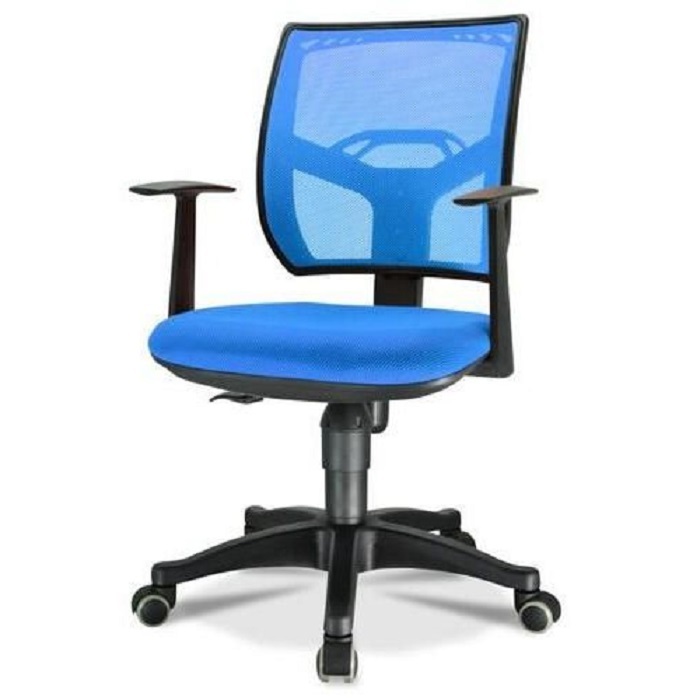 Since manufacturers of normal ergonomic chairs mainly focus on the level of support a chair offers, they often undermine the aesthetic aspect, leaving their designs looking unappealing and somewhat cold. But the story with executive chairs is quite different; besides offering a huge level of support and comfort, they also look very refined, resembling a massage chair. And believe me, sitting in one will make you feel as if you’re getting a massage. All executive chairs are ergonomically designed – they have a high adjustable back rest that’s pumped up with a thick polyurethane foam and a soft material (usually leather). The seat has ample padding which makes sitting for hours on end bearable, plus, armrests are also padded so you can say bye bye to sore wrists. It takes a lot of effort and expensive materials to design an executive chair, so it’s no wonder why these are one of the more expensive types of office chairs on the market. Since they were initially intended to be used by people in a powerful position, executive chairs kind of resemble a type of throne. But since this is a time of democracy and just like the governing of power moved from the royalty to the people, so did this throne move from being exclusively used by executives to also being used by workers, acting as the back bone of the company’s productivity. Many successful business recognized the need for their workers to be equipped with only the best office furniture in order to increase their productivity. Due to this high demand, they have become much more affordable than they used to be. This means that anyone can browse the wide selection of executive chairs for sale on the Australian market without being repelled by the high prices. When you think about it, comfort should be available for everyone, regardless of their position in a company. Another advantage of executive chairs is that they allow a lot of freedom of movement. They have an adjustable back rest and a height designed to fit whatever position you want to sit in. And I bet you’ve always dreamed of spinning around in a chair like a James Bond villain. With your executive chair you can most certainly do this. It features casters and wheels that rotate in all directions so that you can easily roll over to the other end of the desk or to the file cabinet to get something without actually getting out of your chair. In the end, my advice is to not be hesitant about spending money on things that contribute to your well being and being your best self. According to a research, office workers spend up to five years of their lives sitting in a chair. When you think about it, you’ll spend more time sitting in your office chair than anywhere else. So why not make the smart investment and buy one of the many executive chairs for sale? Your health is your biggest wealth, make sure to take good care of it!